“Quinta” is the Portuguese word for a country home or farmhouse. It’s something I’ve long aspired to, though I’m more likely to end up in a beach hut! This place on Armona would be fine, with bougainvilea tumbling over the walls, and a pot or two of welcoming hibiscus on the doorstep. Isn’t it wonderfully tropical? 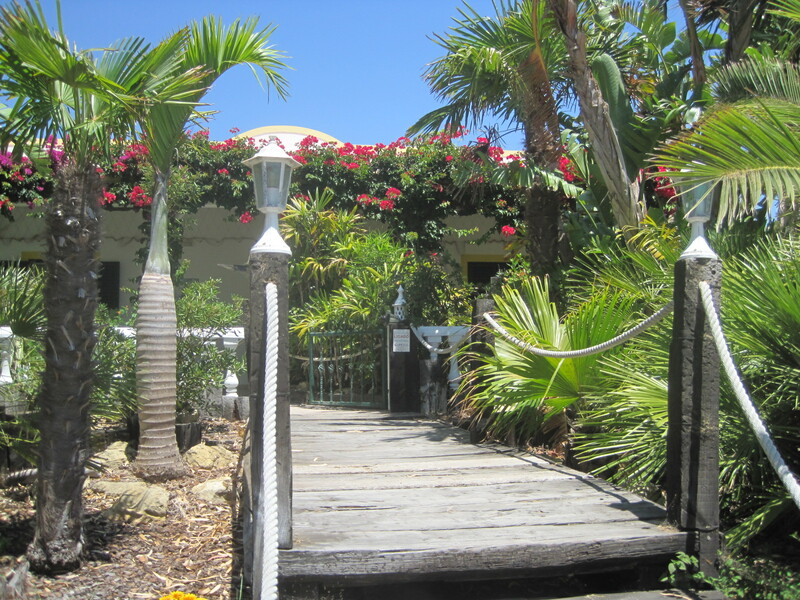 Imagine those palms rustling in the breeze. There’d be a lemon tree and a fig tree. Maybe a lime too, but no oranges. I’ve never liked oranges, though the blossom is very pretty. I have no idea how long it takes to produce a decent vintage of grape, but the notion of a few vines and their dangling temptation is very appealing. A little grape trampling anyone? 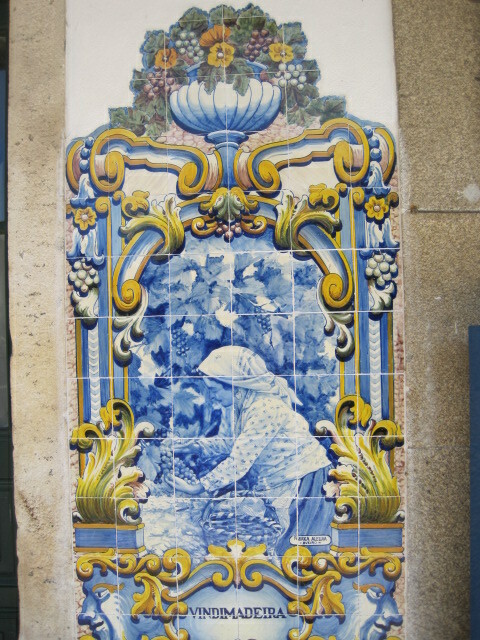 A Portuguese house isn’t a home without an azulejo panel. Maybe even two! There’s those tempting grapes again! 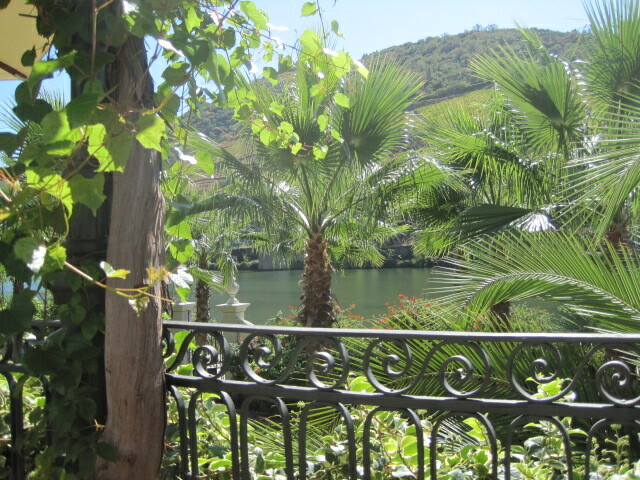 This view of the Douro might come at more than I can afford. Especially with the swimming pool! But I’m getting a little carried away now. It easily happens, doesn’t it? You know I’d never want to be too far from my salt marshes. When I first visited Portugal I read my “Rough Guide” from cover to cover. 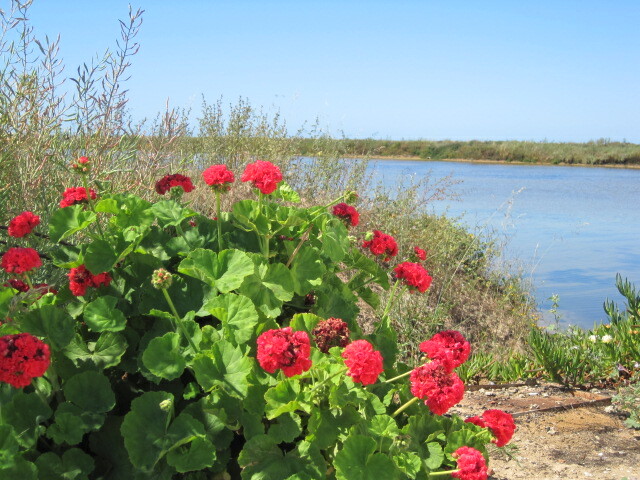 One of the Algarve recommends was Quinta de Marim – a nature reserve with a tidal mill. 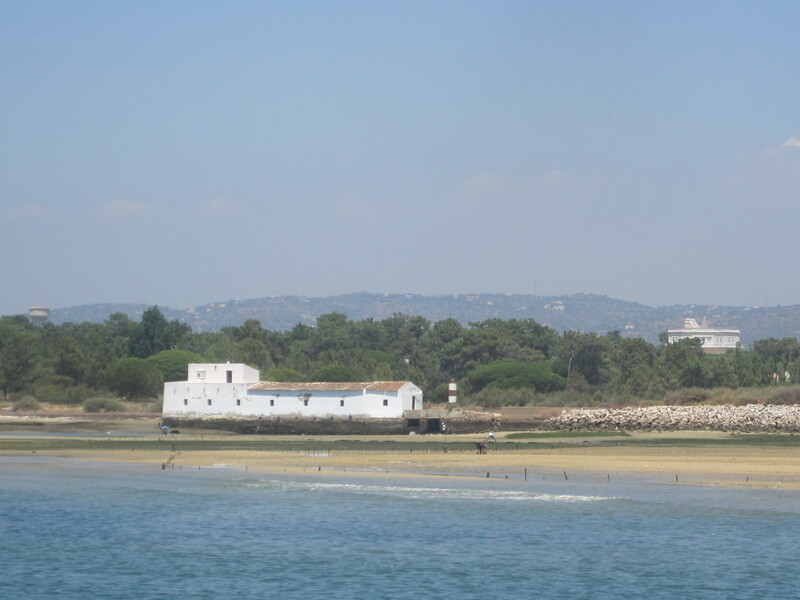 It wasn’t far away, just 2kms east of Olhao, but finding it was a different proposition. I seem to have the ability to blatantly disregard directions in a guide book, while still being convinced that I am on the right track! Eventually we got there, and I loved what I found. Nothing very fancy. A few nature trails. Wild flowers thriving quite happily in the salt air. The gentle lap of the water flowing through the tidal mill, itself just an old quinta. I need to go back, and soon. This post hasn’t gone quite the way I thought it would, but this is my Personal A-Z Challenge, and I hope you’ve enjoyed it so far. My customary thanks go to Julie Dawn Fox for conceiving the challenge, and to Frizz who daily inspires and entertains me. This week his A-Z has reached QQQ. Follow the links and logos for a little inspiration yourself. Those grapes are indeed tempting! And I would grape trample with you any day, Jo!!! Jo, I understand why you love Portugal so much – it’s just so stunningly beautiful. At least on your photos. *smile – not at all as Lisbon was – not even the old town. I have told you that before. What a magical place. 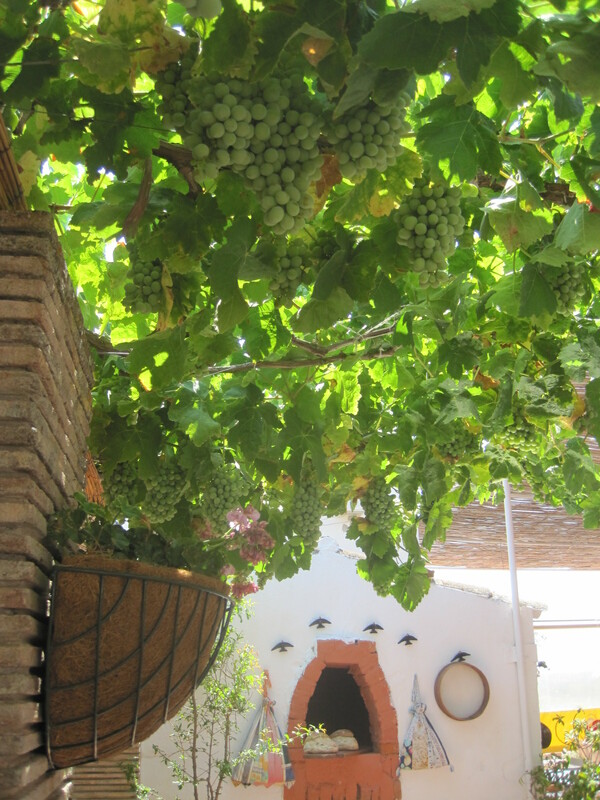 That photo with the grapevines – I want to be there. NOW!!! Jo, Barcelona is very bad … for pocket thieves – they have tried twice with me – I was so lucky both times. So wear the handbag in the front of you .. and your husband can’t have any money in his pockets – no wallet. Barcelona is one of the worst places in that respect in Spain. So be careful. *smile – when do you go ???? When I was in France … we walked by a beautiful winery – in the village and the grapes was so big and inviting – so I took some and during the night I nearly died … the pain I was in and I was seasick as dog .. of course there was chemicals on them to protect from bugs and stupid tourists like me. Haven taken a grape since then. A beautiful home with a dream view. If I can make a wish, I hope to live in place like this. Time to find a a magic lamp with a genie. We’ll all be polishing away like crazy if you do! 🙂 Have a great week! I’ve nominated you for a WordPress Family Award. I’ll be posting my own award blog with your nomination early this evening. I just wanted to say a big thank you to you and let you know you ARE like WordPress family to me. I just love your posts. As always I know it can take considerable time and effort to keep our blogs going. Thanks for putting in the time so we can all enjoy it. Thanks so much Jo. Sorry I didn’t realise that you already had one of these. You certainly deserve them though. 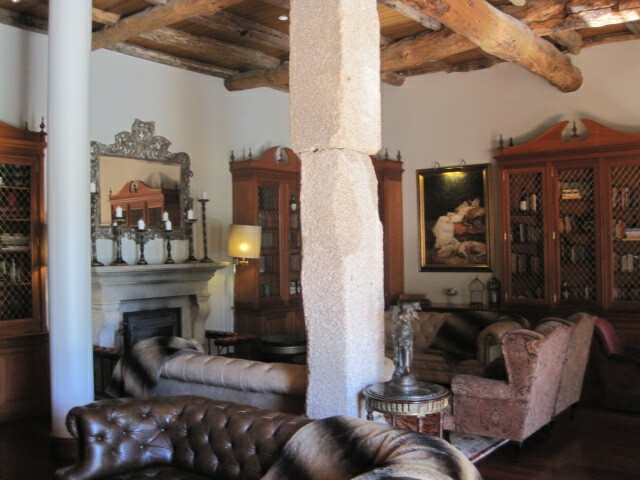 I just love your photos, your information about Portugal and all of your wonderful comments. Days are somehow better with WordPress family like you around. Maybe you could add a “X by 2” caption under the Family Award you’ve already received! I want to be there, listening to the palms rustling and picking a grape or two off the vine. What bliss! 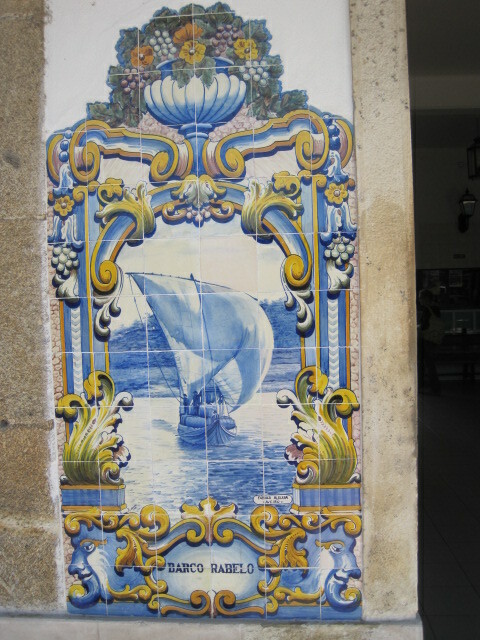 Beautiful photos, I feel I’ve had a short trip to Portugal. I think we might hire a charabang (is that spelt right? lovely old word 🙂 ) once I find it, Lorna. (and we might need a whipround- though I can probably manage the beach hut). Ahhh the palms. I just love the palms. 😉 maybe it’s because we don’t have them here in Jersey but I don’t think so. They are just fabulous. Ahhh, bliss! You’ve almost got me reaching out for my wine glass, but not tonight. 🙂 I’m exerting self discipline. Nothing stopping me 😀 Pardon the typos, having internet problems and the ipad is a spellcheck nightmare!! Well…never say never…Big Man and I sometimes talk about moving to Portugal! Oh Jo, the first photo whisked me away. What a beautiful place…I feel so peaceful.